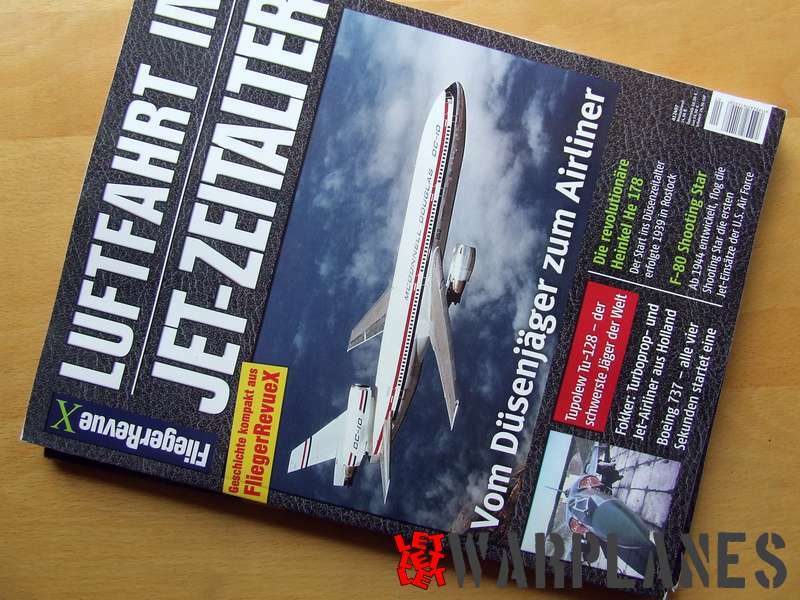 For most of the aviation enthusiast world name Høver M.F. 11 maybe don’t mean much but let’s remind of the words of the famous aviator Charles Lindberg: “A very fine plane but the engine is 200 HP too small”. Are you interesting now…? Let’s see what you have in the book published by “Profilier I Norge” which main subject is this plane. This plane was the projected by the Norway air designer Johan Høver as a replacement for the German WW1 era naval observer planes which was in operational service. Høver was in close contact with operational air personal to provide as much as possible data for the creating of the new plane. Pilots are preferred monoplane but as well hangars are limited in size thus was choose biplane as new plane. Plane was equipped with domestic built Panther engine but as well they were not ready in time first delivered M.F. 11 was equipped with British origin. Until the war this plane was very intensively used in the most of the operations and all exercises held in Norway. 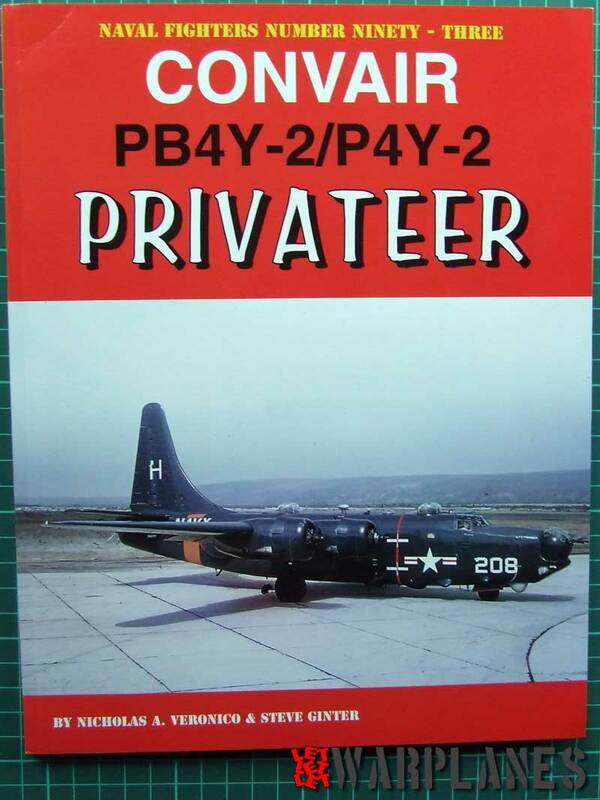 Book provides all of the serials of the planes with short history text. This text also includes various data of the modification of the plane. The plane was also used in the war in the anti submarine mission and they also made few bomb raids against German invader. Also they have made flight to the UK for the possible add for the Norway which also gives nice info about its performance and flying skill. For the plane of mixed construction it proven very strong plane. There should be note that climatic and atmospheric conditions in the Norway are very difficult and far from easy for the operation and maintenance. Book provides a lot of very nice photos of the plane and I was very impressed with the photos of the plane and crew on the Spitzbergen in the 1935. Idea was to test the operation in the harsh polar climatic condition as well navigation in the area very close to the magnetic north pole. Plane used there is 308 and very nice photos are included. For most of the modelers two three things are of important: camouflage color profiles, technical drawings and model review. Color profiles present plane starting from its initial overall silver colors up to the pre war camouflaged samples. Norway was note sole operator of the plane so there are profiles of the planes in German hands as well in Finland colors. Technical drawings are in the middle pages and they are very precisely done and in regards to the provided measurements accurate… yes I took ruler and measure it and this is good. Except of the nice 1/72 scale drawings [enlarge it 50% if you more prefer 1/48 scale] there is also add engineering cutaway of the fuselage- top view and side view. If you add some of the details photos this is great source of info for all those who attempt to make super detail model. Yes there is model- Broplan made it as a vacuum formed in 1/72. What to say at lest- this small booklet is worth to have it and do not hesitate to buy it- it worth every cent you give for it. Highly recommended!!! 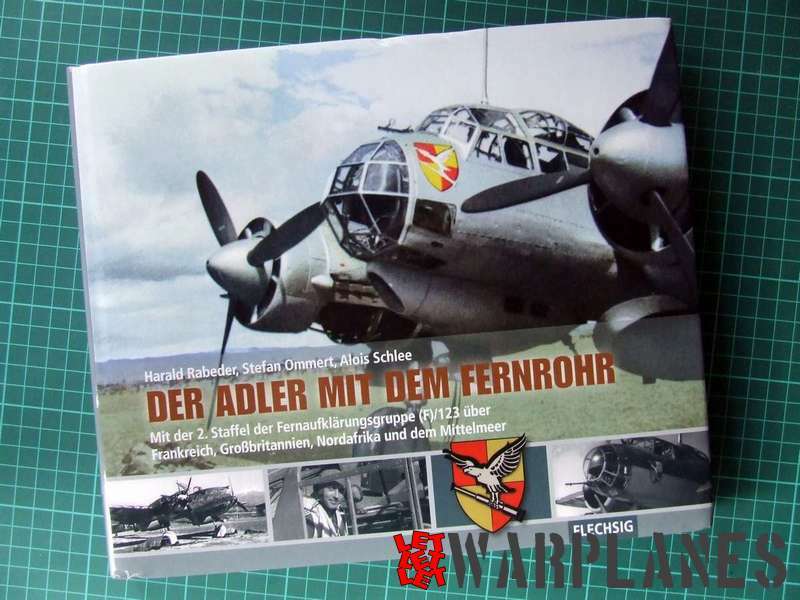 Please be inform that Choroszy Modelbud has done a nice model in 1:72 of this plane.